Confessions of a Bibliovore: It's Time to Nominate! 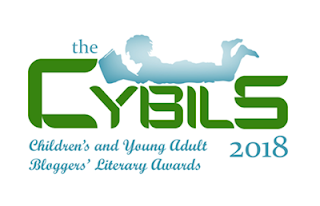 In the world of kidlit blogging, October 1 is not only the start of Halloween season, it's also the day that nominations open for the Cybils! So you know what to do - get on over to the Cybils website and put in your nominations before someone else does! I love picture books. I love YA books. Heck with it, I love books in general. This is what I think of the books that I read. Love picture books and early readers? Check out Kid Tested, Librarian Approved!